I love to go on vacation. Who doesn’t? Even better would be to own a place, maybe on the beach somewhere exotic. For those of you who actually do have vacation homes, and want to rent them out to holiday-seeking folks like myself, the best way to do that is to create a gorgeous website to showcase your property. The folks at PHPJabbers have created a Vacation Rental Script to make sure you have all the right tools to do it. 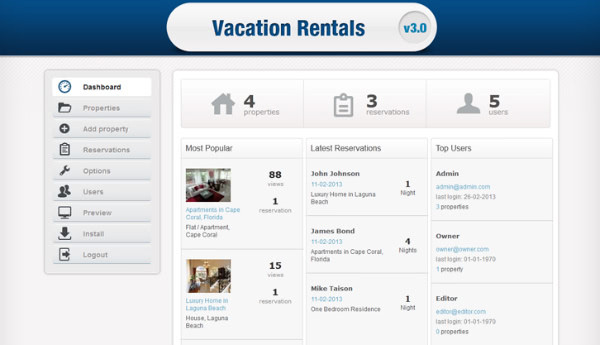 This Vacation Rental Script helps you rent and manage your property with simple and powerful vacation rental software. There are a lot of comprehensive steps involved with creating real estate classifieds, holiday bookings, and vacation rental listings. This Vacation Rental Script is making it easy to create a vacation rental website and manage all the content including titles, users, reservations, multiple languages, submissions, and property listing content. Vacation Rental Script was created by the team over at PHPJabbers.com, and web development company Stivasoft. 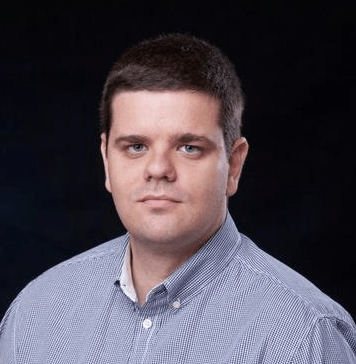 Started by CEO Veselin Stoilov, the company is out to make online life easier with web apps like ezyCarDealer, ezyHotelBooking, ezyTrainer, to name a few. They’ve even developed the first 3D restaurant booking system. And now they’ve created Vacation Rental Script as part of their Generation 4 products, to make renting our vacation properties easy and efficient. Check out the demo video below to see how Vacation Rental Script works. You can also check out the site’s comprehensive Knowledge Base page to get answers to all your PHP script, installation support, or PHPjabbers service questions. Intuitive back-end – The software gives you an intuitive and user-friendly control panel to help you manage your listing. It also provides several customization options including layout, language, etc. 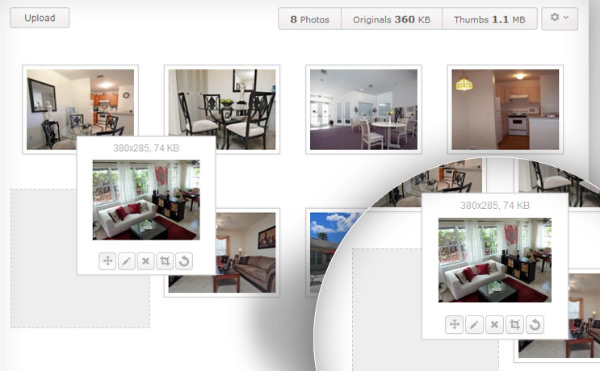 Advanced gallery controls – Photos are one of the most important aspects of property listings. The vacation rental software gives you advanced callery controls and photo editing tools. Payment integration – Online reservation bookings can be made through PayPal and Authorize.net payment gateways integration. If you’re trying to list a vacation property, definitely check out this Vacation Rental Script from PHPJabbers and easily create and manage your website with all the features you need. Their list of clients and comprehensive tools for website management are impressive. I bet your vacation home will be rented in no time so you’ll have more money and time to, you know, go on your own vacation.